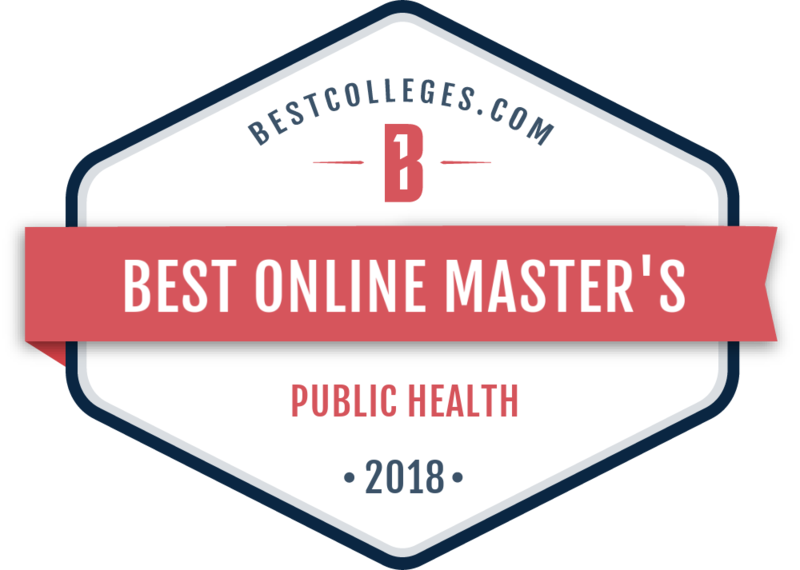 San Diego State University's fully online Master of Public Health (MPH) degree in Health Promotion and Behavioral Science is offered through the SDSU Graduate School of Public Health, and administered by the College of Extended Studies. Upon graduation from this rigorous 18-month health science/public health degree, students will be able to develop, implement, evaluate, and critique public health programs. Developed exclusively for early- to mid-career professionals, this fully online program allows students to study on their own time while continuing to pursue their careers. This program is accredited by the Council on Education for Public Health (CEPH). For questions, please contact Brenda Fass-Holmes at (619) 594-4492 or bholmes@mail.sdsu.edu. For instructions on how to apply, visit SDSU’s MPH in Health Promotion and Behavioral Science Online. The application deadline for Fall 2019 is May 1, 2019. Current Cohort 1 and Cohort 2 students: When registering for your courses, please ensure you are signing up for the correct course section for your cohort. Thank you. 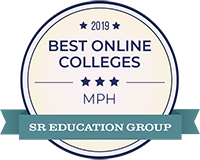 If you have any questions about the application process, visit SDSU’s MPH in Health Promotion and Behavioral Science Online, or contact SDSU's School of Public Health Admissions Coordinator, Brenda Fass-Holmes, at bholmes@sdsu.edu or (619) 594-4492. Statistical reasoning applied to public health; probability, hypothesis testing, regression and correlation, analysis of variance, measurement theory and modeling. Environmental determinants and their influence on human health. Biological, physical, and chemical factors which affect the health of a community. Overview of health services administration and delivery in U.S. Characteristics of utilization of health care, financing and system structure, types of providers, nonfinancial resources, and assessment and regulation. Direct observation measurement, group and intensive experimental designs. Laboratory exercises and proposal writing applicable to public health. Two lectures and three hours of laboratory. Prerequisites: Public Health 601, 661, and consent of instructor. Recommended: Public Health 602. Field instruction in public health settings. Application of public health principles and skills to practical problems. Maximum credit six units of Public Health 650 applicable to a master’s degree. Psychological, sociological, economic, and political theories relevant to the mission and processes of health promotion. Application of behavioral change techniques and health education methodology to health promotion targeting individuals and whole communities. Theory, design and implementation of health education communications in community contexts. Extensive use of student design, analysis, and projects. Prerequisite: Public Health 402. Program planning and assessment, theories, systems and procedures relevant to health promotion and education. Health promotion strategies for modification of individual behaviors and social practices to lower risk of chronic disease. Prerequisites: Public Health 601 and 602. We are currently experiencing the largest global immigration and refugee crisis in history. Human migration is one of the main driving forces in the globalization of health issues, including international epidemics such as SARS and Ebola. This course studies how immigration can have a significant impact on the epidemiology of diseases in host countries and in the strategies and resources needed to provide appropriate health care services. Prerequisites: Public Health 601, 602, and 603. This course will provide an overview of public health program evaluation skills, activities, and processes, including contextual issues surrounding evaluation, selecting the appropriate type of evaluation design, methodological issues, steps involved in conducting an evaluation, communicating evaluation results, and ensuring that evaluation findings are used by intended users. Describe how race and ethnicity are defined in the public health literature, and the strengths and limitations of the definitions. Describe the epidemiology of health disparities in the United States. Describe examples of disparities in health care access and quality for minority populations. Describe the relationship between socioeconomic status and health. Use a statewide dataset to analyze, draw conclusions, and report on health disparities in a specific content area. Correctly describe two significant health issues each for African-Americans, American Indians, Alaska Natives, Asians, Pacific Islanders, and Hispanic/Latinos. Describe one or more examples of successful interventions designed to address health disparities in specific populations. During this course, students will examine issues related to the health of mothers, children, and adolescents in the United States. Students will learn to think about these issues using life course, cultural/social constructivist, and ecological perspectives. For each topic discussed, students will investigate epidemiology; causes and social determinants; disparities and health inequities; the impact of the issue on individuals, families, communities, and culture; and public health interventions designed to address these issues. Prerequisites: Public Health 601, 602, and 603. Behavioral management approaches to health care problems. Diseases and conditions that arise from physical, psychological and environmental causes; behavioral interventions that attenuate disease process and improve compliance. Research in one of the fields of public health. Maximum credit six units applicable to a master’s degree. Maximum combined credit six units of Public Health 797 and 798 applicable to a master’s degree. Prerequisite: Consent of instructor. Individual study. Maximum credit six units applicable to a master’s degree. Maximum combined credit six units of Public Health 797 and 798 applicable to a master’s degree. Prerequisite: Consent of staff, to be arranged with the director and instructor. Preparation of a project or thesis for the master’s degree. Prerequisites: An officially appointed thesis committee and advancement to candidacy.